Global Stamping Friends Bloghop THREE! 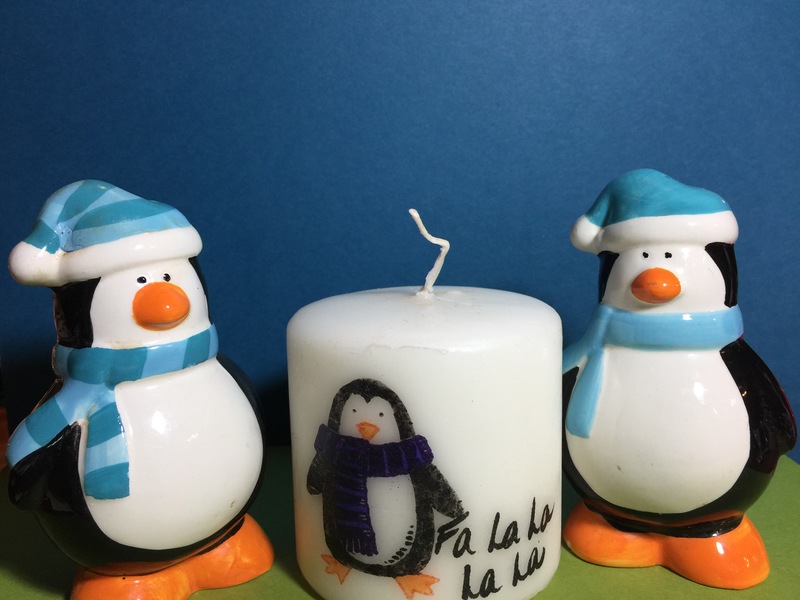 In my humble opinion, one can NEVER go wrong with candles (or penguins)! All you need are a white candle, white tissue paper, StazOn, Stampin’ Write markers, a heat gun, and your stampset of choice. I love this project because it can be modified for any occasion. It’s so incredibly versatile. And best of all, SIMPLE. Have a great November, and happy stamping!